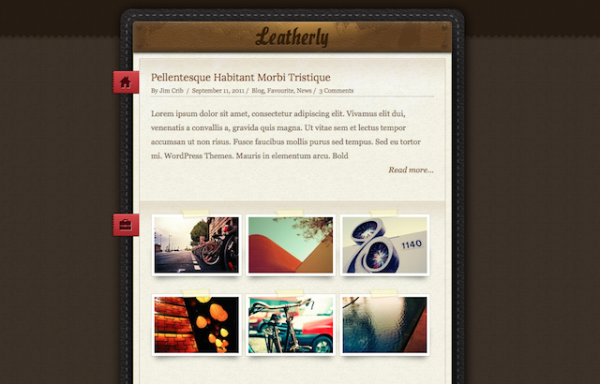 You might have heard about wordpress themes, but what is one page themes? 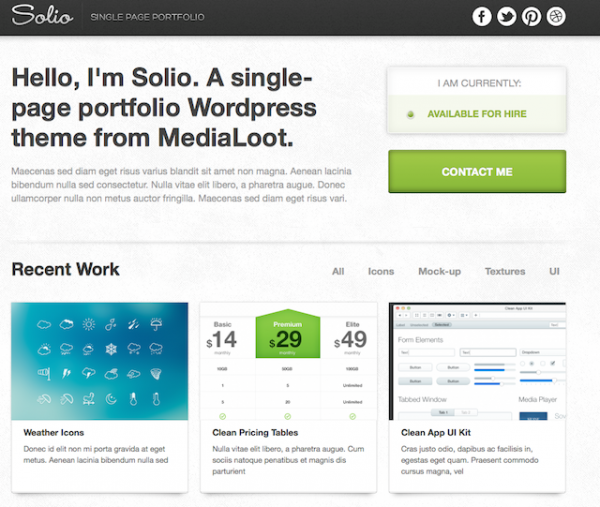 These themes are meant for creating landing, or portfolio, or resume websites. Its sounds similar like one page HTML templates where you cannot create automatic pages and post like you do in normal wordpress themes. 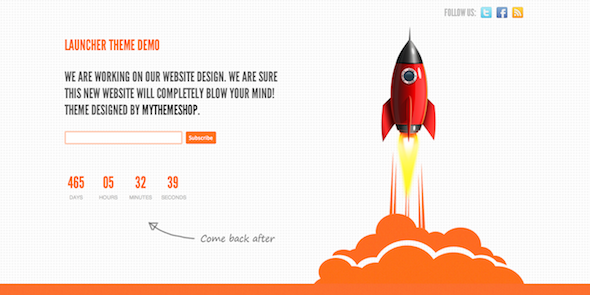 Here I compiled some of best themes on web which you can use it for your business. These themes are not suitable for blogs, so bloggers stay away from this. Gorgeous one-page WordPress websites – create your perfect one-page website with Divi 2.1 by Elegant Themes. 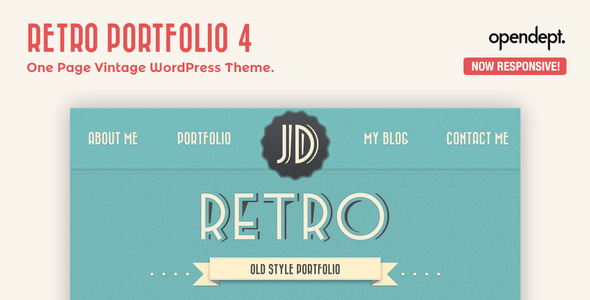 One page vintage styled wordpress theme with excellent responsive design. 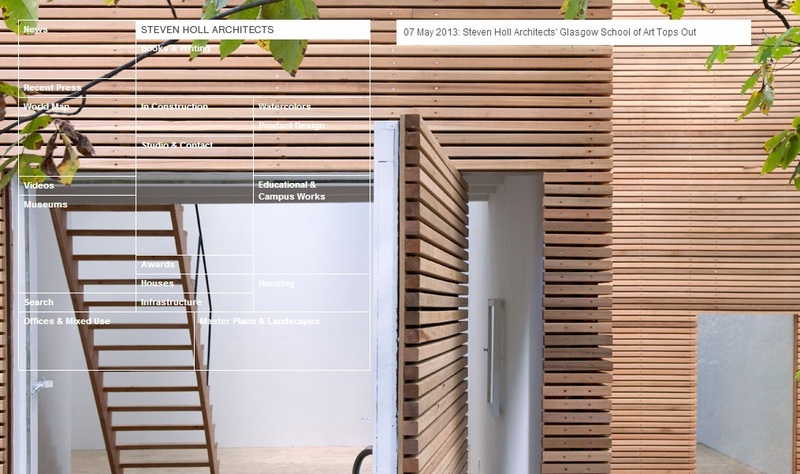 The theme loads at lighting fast with more CSS and less image. The logo and banner image are integrated with retina feature. If you feel the color wont suit for you then you can change it anytime with inbuilt auto color options. As the name tells you everything, an excellent one page template to create coming soon pages that kindle the curiosity among the readers about your product. 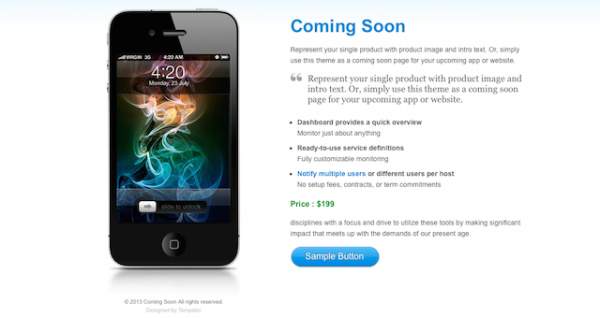 Showcase your product or app with the featured image at the left corner and description at the right. Lots of smartphone App websites are built on this way. 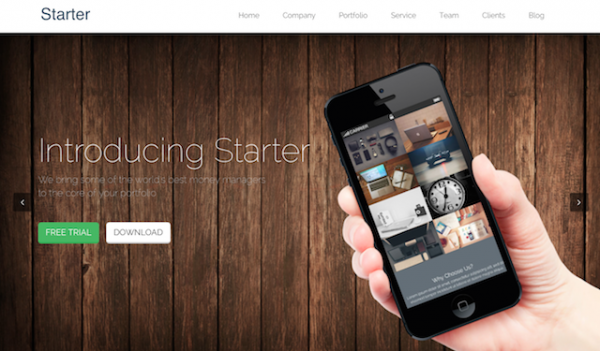 The best Kick-starter theme you need for your landing page. 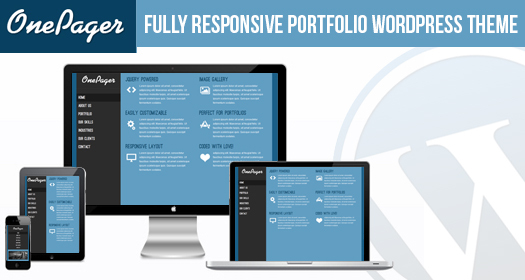 It’s a responsive ready with all functionality like awesome post type such as team, slider, projects and client. 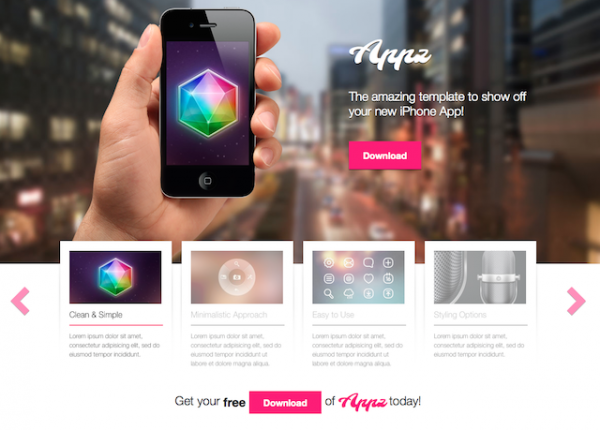 It is a free responsive theme created mainly for those who want to benefit from the web on one page template. Imagine a theme showcasing all the latest post from your online journal, several photos you shot, a brief resume highlighting your ability/skills rating and a beautiful contact form at the bottom of the page. Onepager is a free responsive one page wordpress theme; it provides you the flexibility to either use this theme as static or dynamic versions. 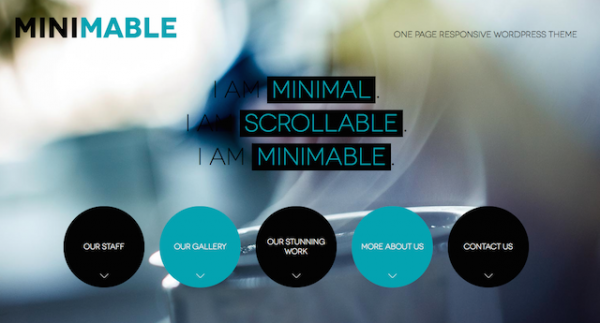 A perfect one page template for creative professionals. This theme suits perfect for any designers, artist, photographer or developer who wants to easy manage a site with single page that showcase all of their work. 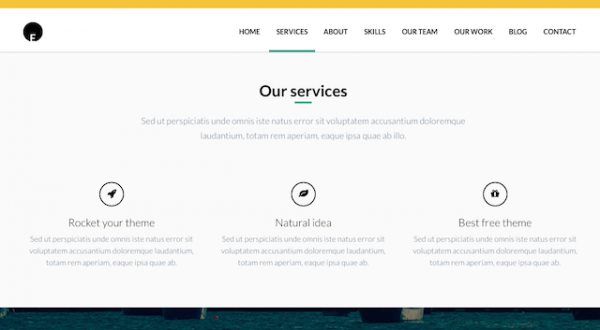 It is the premium and responsive one page template based on bootstrap. If you are a marketing professional or a designer and looking for the best portfolio theme to showcase your work, then sut your eyes and buy this theme. This is loaded with lots of premium features like retinal ready, ajaxable filtered portfolio, 479 font awesome icons, and 24*7 free support. An excellent multi-purpose one page wordpress theme with inbuilt layout builder, easy-to-use backend options and glorious parallax background design with 60+ animation effects. Launcher let the visitors know estimated time remaining in launching the site. 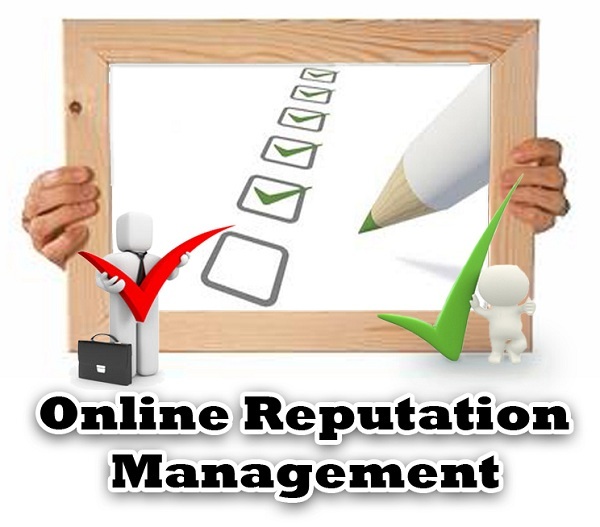 It gives your blog or product a smashing entry in the world of Web. It takes much time and effort to build an iPhone app and get it placed on Apple App Store. As this would be already an achievement, you shouldn’t stop at this point. Creating a perfect landing page and make others to see your app and its features will be the best marketing thing to increase app downloads. This is a guest post by Ron Davis. A freelance blogger and a passionate social media marketer, who is currently working on the site Gravityformsdiscount.org, where you can buy gravity forms at 50% off.